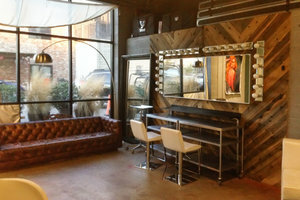 This reputable photostudio is located close to Downtown LA and is perfect for Photoshoots and Video Production as well as creative Pop-Up events. The interiors are simple with white walls and gray floors. The large garage style rolling door fills the space with natural light and creates a flexibility in loading and set-up capabilities. 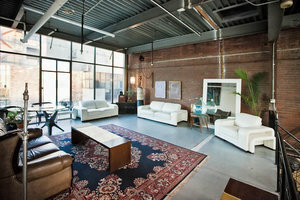 The space is equipped with various photography equipment and furniture. There are also extensive facilities including sound and video equipment, garment racks, a storage area and Wi-Fi. 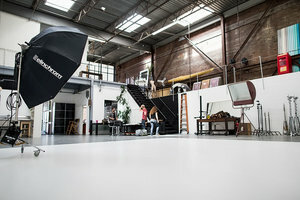 This studio has an excellent reputation and is perfect for creative professionals and brands to make their ideas happen and bring projects to life in a dynamic environment.